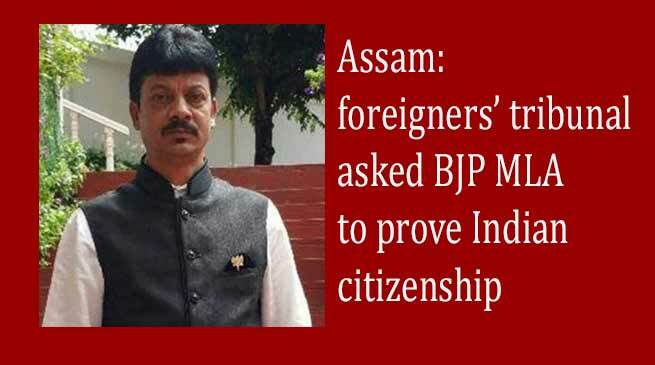 A foreigners’ tribunal has served a notice to a BJP legislator from Barak valley and members of his family asking them to prove their Indian citizenship before the tribunal. 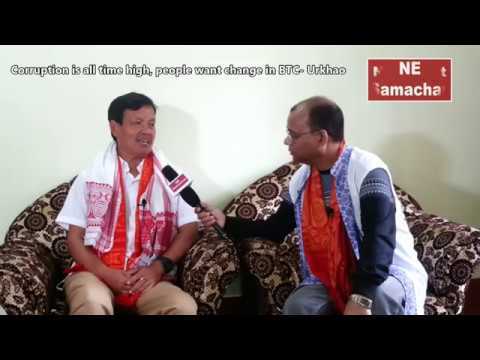 “The Foreigners’ Tribunal No 1 at Cachar has served a notice suspecting BJP MLA from Borkhola constituency Kishore Nath and six members of his family as doubtful voters. The notice has been received by Nath this morning,” media reported. As per the media report, Nath has confirmed the notice has been served on him and he vowed to challenge the tribunal’s notice. 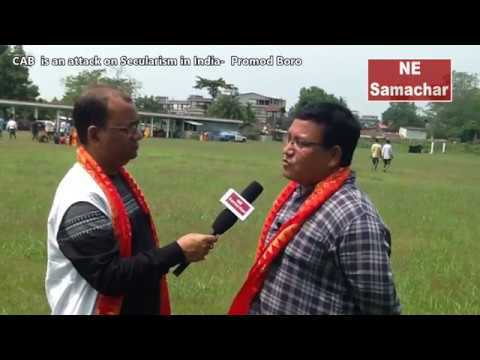 “I am a son of the soil….a native of Barak valley and I am an Indian. I will prove it,” he said. The tribunal has also served similar notices to Nath’s wife Nilima Nath, his four brothers Matilal Nath, Pradip Nath, Jagdish Nath, Manik Nath and sister-in-law Rakhi Nath. Nath along with his family members will now have to appear before the tribunal and prove that they are citizens of India. It may be recalled that this is not the first time such an incident has occurred. An Assam police constable Abu Taher Ahmed had also received a notice from the foreigners Tribunal last year asking him to prove his Indian citizenship. 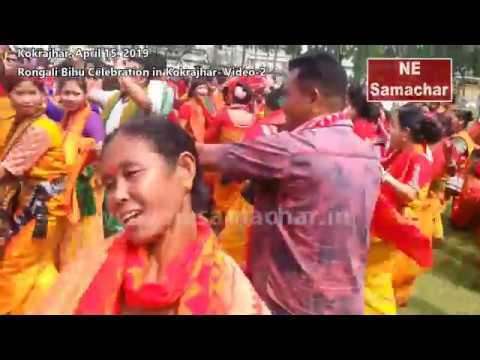 Meanwhile the Foreigners Tribunals (FTs) of Assam has declared almost 20,000 people as foreigners till October 2017. And nobody is immune to this as the crackdown continues to bring in people from all sections of society.